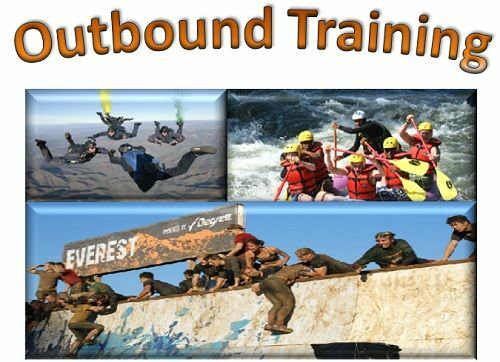 Definition: The Outbound Training is a technique used to enhance the efficiency of employees through Experiential Learning. In other words, taking the group of employees away from the actual work environment into the outdoors and are assigned some challenging task or activity that needs to be completed by them within a given time frame. As the name suggests, the outbound training is conducted at a place away from the actual work environment and aims at improving the interpersonal, communication and leadership skills of the employees. Helps in improving the teamwork abilities. Generally, the outbound training comprises of a series of exercises and games such as treasure hunt, trekking, camping, raft racing, etc. built around the training theme and are carried out by employees in teams.